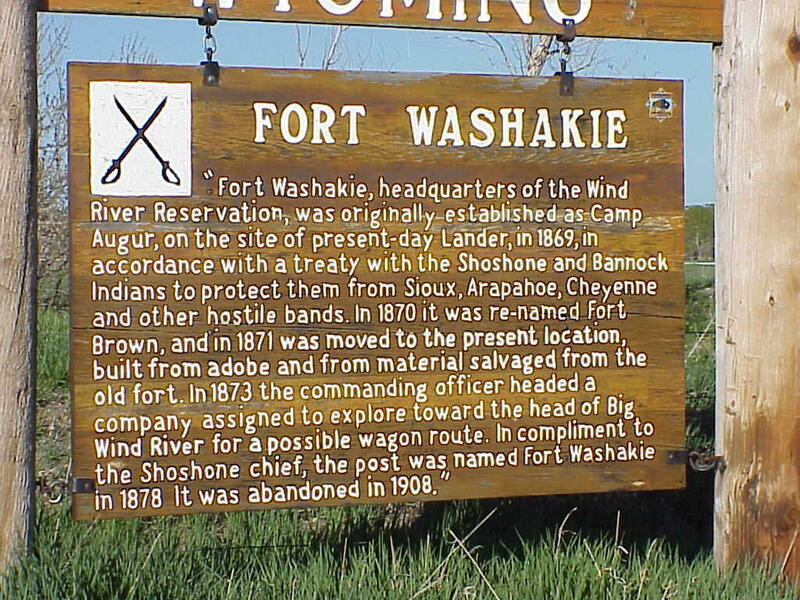 Historical marker on the Wind River Reservation. In coming years, visitors to Wyoming’s Wind River Indian Reservation will see new historical perspectives on roadside signs and markers. That’s the proposed outcome of the new Wind River Interpretive Plan. It's believed to be the first such collaboration between tribes and state government on a reservation-wide interpretive plan. The 129-page document offers a tribal perspective on how to tell the history of the Wind River Reservation through historical markers and monuments. Gary Collins is the Northern Arapaho Tribal Liaison to Governor Mead. 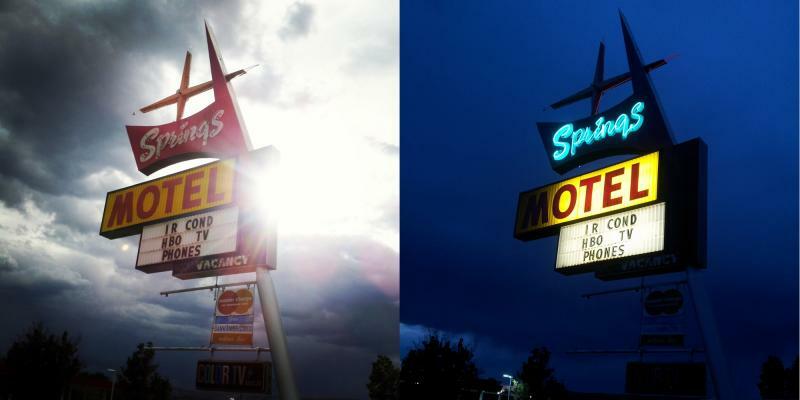 Collins says most current road-side signs are written from a Euro-American perspective. Over the past four years, the Northern Arapaho and Eastern Shoshone tribes worked with the Wyoming State Historic Preservation Office (SHPO) and the Wyoming Office of Tourism to identify what reservation stories should be told and where. Former Eastern Shoshone Tribal Liaison Sara Robinson says there were some challenges to creating the interpretive plan. SHPO says the Wind River Interpretive Plan is a starting point for actual projects planned for the coming years. An organization that's working to end tribal sovereignty hosted a national conference in Riverton this weekend. The group is protesting the Environmental Protection Agency's recent decision that the city of Riverton falls within Wind River reservation boundaries. That has led to tensions between tribal members, the state, and Riverton. The group--known as Citizens Equal Rights Alliance—posted on their website that it isn't fair that tribal members receive special status because it threatens the individual rights of all Americans. 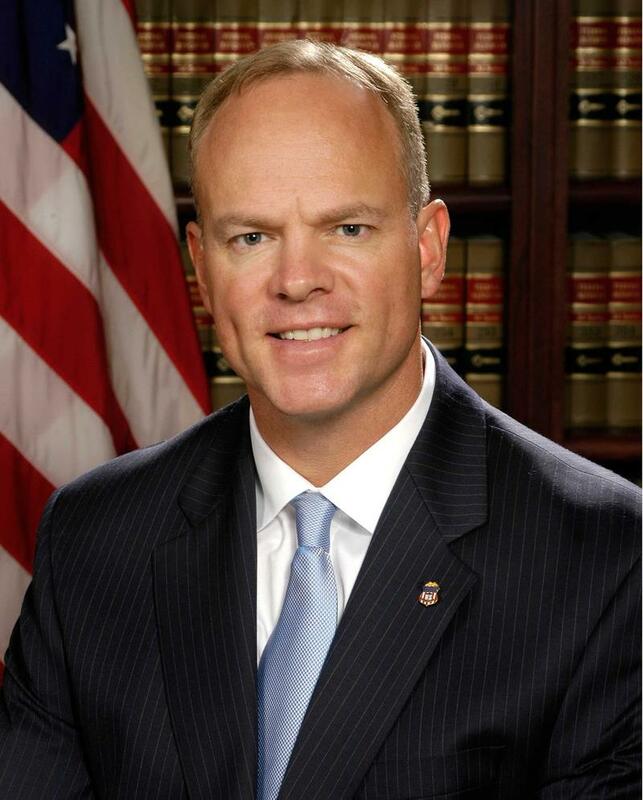 It’s been a few months since we’ve had Governor Matt Mead on the program. He joins Wyoming Public Radio’s Bob Beck to discuss a dispute over boundaries in Riverton and Education. 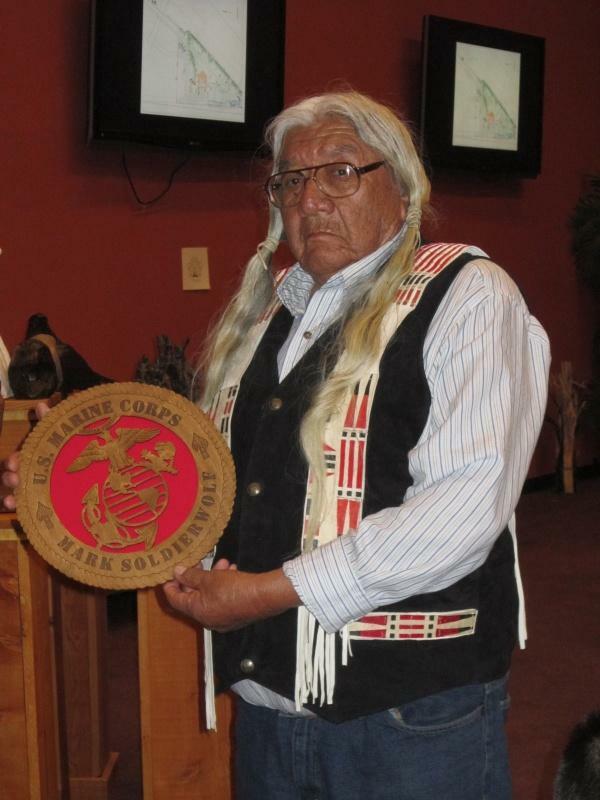 Mark Soldier Wolf is a Northern Arapaho tribal elder. 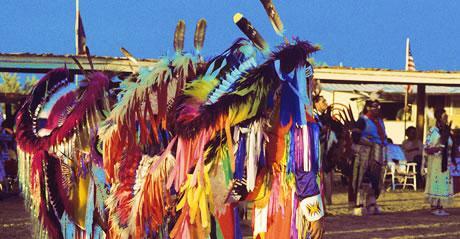 He grew up on the Wind River Indian Reservation, outside of Riverton. For him, the past is forever inscribed on the present, a sentiment he shares in this lesser known version of the Battle at Little Bighorn. When Soldier Wolf returned to Wyoming from the Korean War, there were very few resources for veterans. In this story, he describes how he got his life back together, and the atmosphere of Riverton during wartime.